The best for everyday PC users. 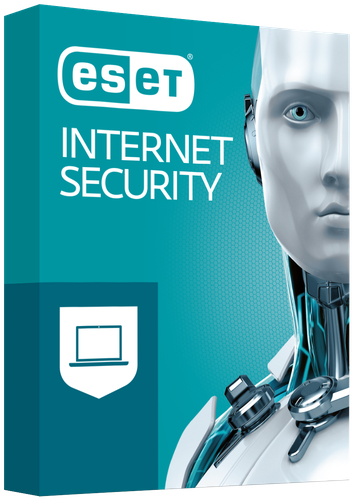 ESET Internet Security delivers rock-solid multi-layered protection, while shielding your webcam and letting you bank and pay more safely online. Now with Security Report.